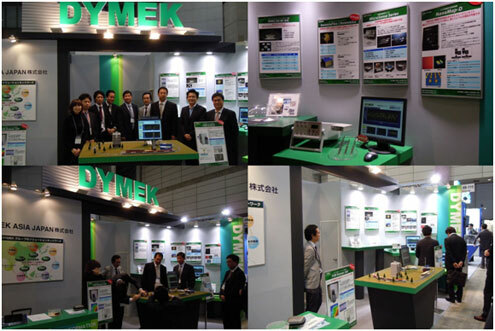 Chiba, Japan - 1st - 3rd December 2010 - DYMEK JAPAN participated its 2 booths in the SEMICON Japan 2010. During the exhibition, we took a large amount of inquiries, and successfully obtained a significant number of new customers. We greatly appreciate your attendance to this show.